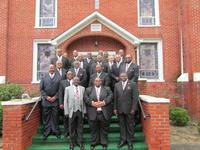 Our President is Deacon Sherman Moody, Vice President is Deacon Ronald Jackson, Secretary is Bro. Jeffrey Jones, and Treasurer is Bro. Broadus Scott. The Laymen League has visited the local school, Fairmont Middle School with Helping Build Young Men into productive citizens. 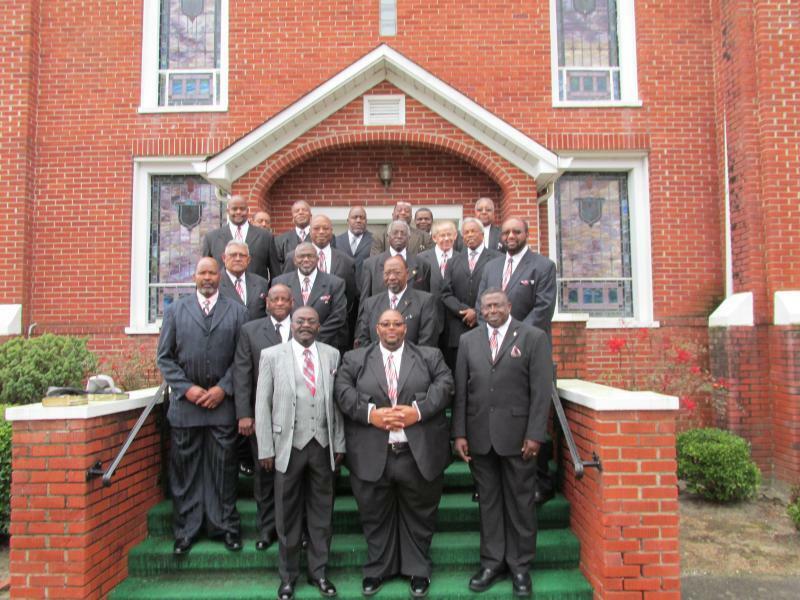 The Laymen League meets on the 3rd Sunday of each month. At this time, I would like to invite each and every man of the church to come.